Cause I Slay… Debt. Take the Challenge! Note from LaTisha. 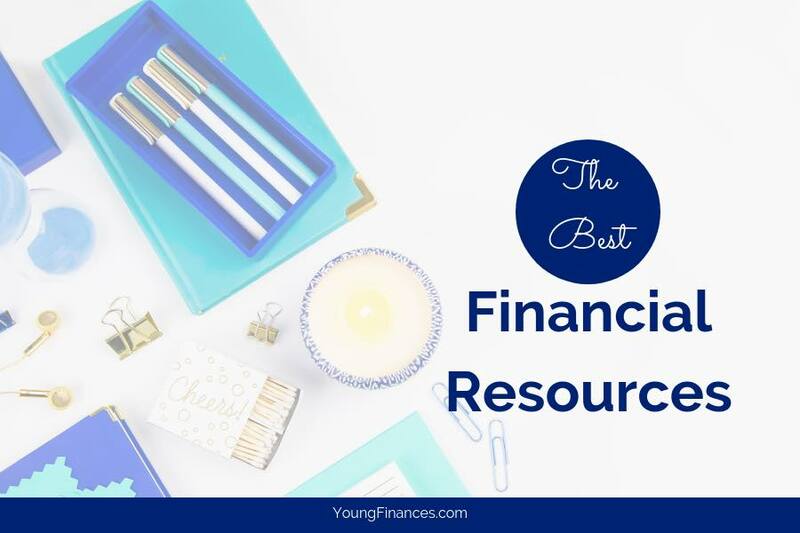 This is a guest post from a great friend and personal finance expert Candice Marie of Young Yet Wise. I'm so excited to partner with her to bring you this guest post. Today she is releasing her book and group coaching program, The Debt Slaying Challenge. You can get in … [Read more...] about Cause I Slay… Debt. Take the Challenge!